SSSGF is kid-friendly! Students from local elementary and secondary schools volunteer and participate in the event. Katie was a corporate executive for a television network until she decided to leave that world to “work for Planet Earth.” Having been previously involved with East Toronto Climate Action Group, Katie became a community animator for Live Green Toronto, working with community members to push forward green initiatives in Scarborough. 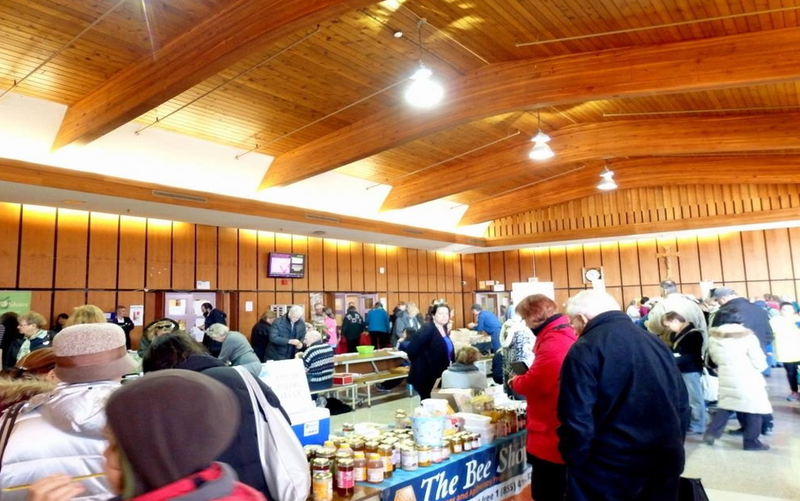 Seedy Saturdays were offered in the downtown core for many years, but it was a long distance for Scarborough residents to travel and many were not able to access the seed exchanges or vendors. To respond to this community need,Katie worked with fellow Animator Mary Margaret MacMahon to organize the first event in Scarborough in 2009.Through her work, Katie met a group of “dynamites,” or people who overcame many challenges to create and sustain gardening and seed saving initiatives, thus becoming treasures in their community. 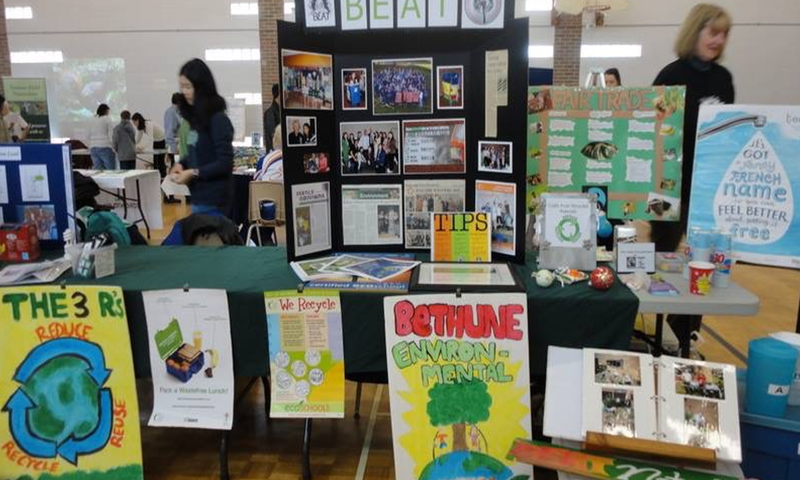 Scarborough Seedy Saturday and Green Fair is not only a celebration of seeds, but also a showcase of green exhibits and workshops where people can connect, exchange and learn to live sustainably through the growing of food. Starting with the simple but impactful idea of planting a seed, people can grow their own healthy food, learn how to garden for themselves and for the planet, and preserve new seeds for the next year. SSSGF provides gardeners with an opportunity to share tools and techniques, and support each other in sustaining a green cycle that keeps going year after year. 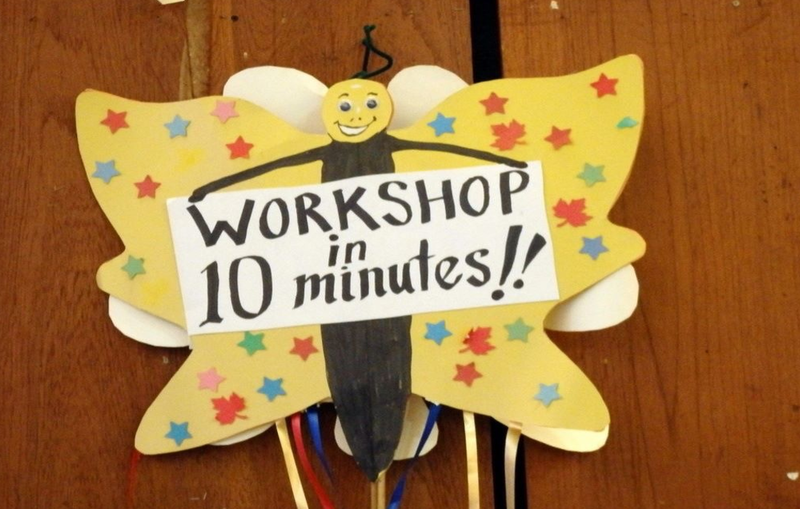 SSSGF is excited to partner with University of Toronto Sustainability Office Scarborough campus for additional workshops. 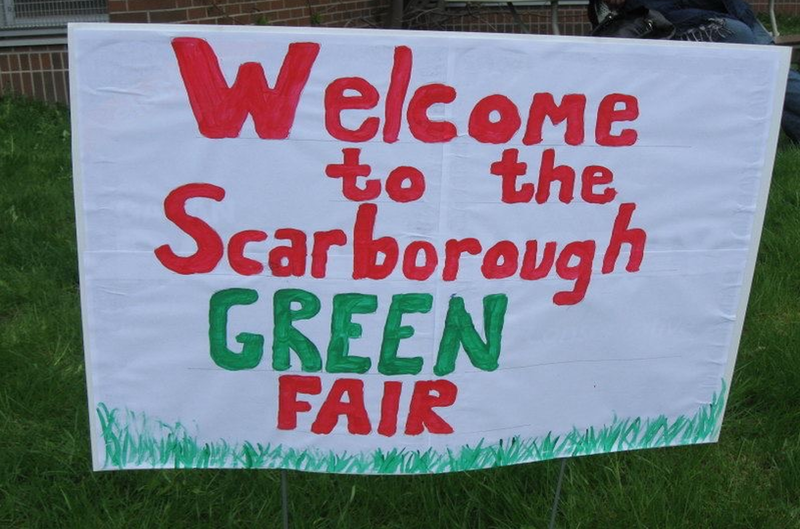 The community organization is also working with schools in the neighbourhood to expand their roles and engage more young people in Scarborough Seedy Saturday and Green Fair.